All proceeds from the sales will go directly to Oriane. On July 2nd: We need help distributing the attached flyers in Newbury Park. 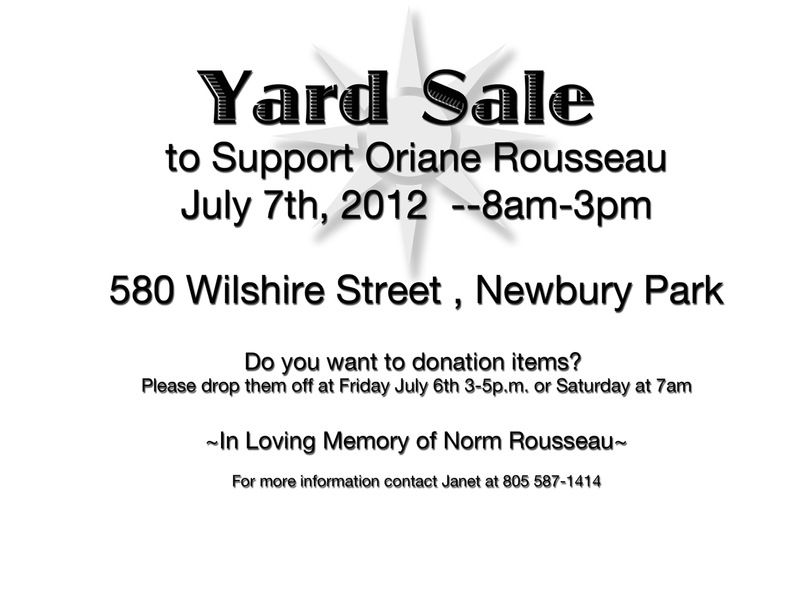 On July 6th: we need a few people to remove Oriane’s remaining items out to the backyard starting at 3pm. 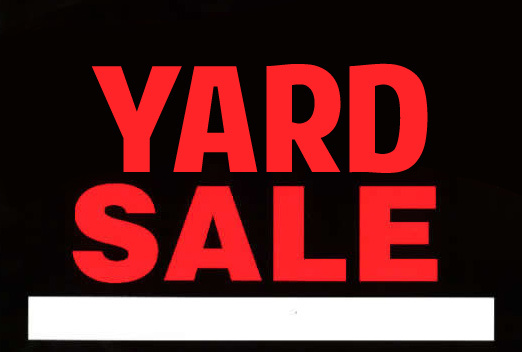 On July 7th: at 6am-8am, we need a good amount of people to help set up items in the front yard and post signs around the town. Please let me know how you are able to help? If you have items to donate? …. or if you can bring snacks to share for volunteers…. 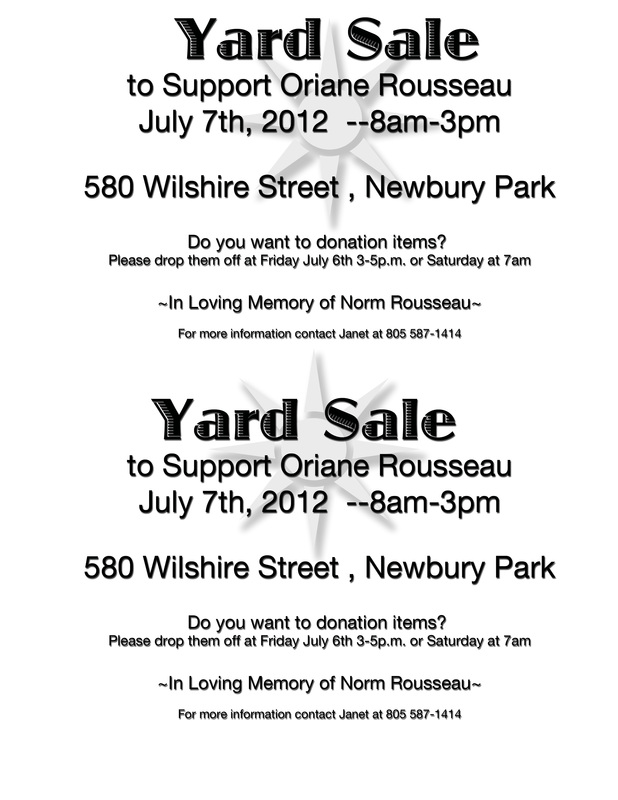 On July 7th there will be a Yard Sale on the Rousseau’s front lawn, 580 Wilshire Street/Place, Newbury Park. (which is currently owned by Wells Fargo). The proceeds will go directly to Oriane, who as you can imagine is struggling with life on many, many levels. “No Justice, No peace… No More Banksters… Greed and Deceit! On Saturday, June 23rd, there was a protest at Wells Fargo in Thousand Oaks, on the corner of Janns Rd. & Moorpark Road. This is the bank that did not help the Oriane and Norman Rousseau’s through the mortgage refinancing process, which lead them into the nightmare foreclosure system, and then tragically to Norman’s death.